A few weeks ago, three men were involved in the random assault of a man wearing skinny jeans as he was leaving a store in Atlanta’s Pittsburgh neighborhood. 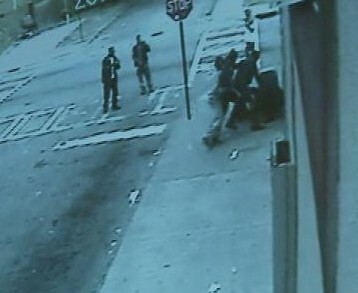 The savage beating, which was filled with gay slurs, was captured on video and posted on the internet. 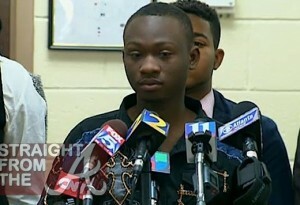 Authorities decided to investigate the assault after the video went viral and Brandon White, the innocent gay male assaulted, bravely spoke out about the beating in a press conference. One of the suspects involved in the beating, Christopher Cain, 19, was arrested last week and charged with aggravated assault, participation in a criminal street gang, robbery by force and burglary.